Future Skies develops cutting edge biometrics solutions designed for military and commercial users. We focus on biometrics information exchange over networks, including data transformation and compression. We also integrate cooperative and non-cooperative sensors and collectors. Future Skies' biometrics solutions are network agnostic and we are able to compress, parse and transmit identity information over legacy and modern radios, wireless networks and also 3G/4G cellular networks. Our solutions are designed to function even over low bandwidth networks with limited connectivity. We have integrated commercial biometric collection devices including: Handheld Interagency Identity Detection Equipment (HIIDE)(R), Secure Electronic Enrollment Kit (SEEK II)(R), Cogent Fusion(R) and BioTRAC(R). 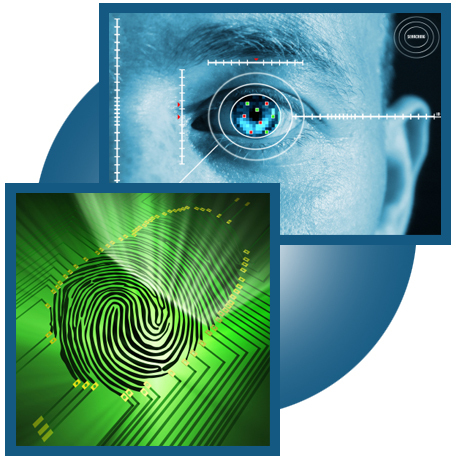 We have expertise with biometric databases and systems such as: Biometric Automated Toolkit (BAT), Automated Biometric Identification System (ABIS), Next Generation ABIS, the FBI's Integrated Automated Fingerprint Detection System (IAFIS) and the Biometrics Capability Assessment Platform (BCAP). Future Skies is a prime contractor for the Small Business Incentive Research (SBIR) effort Biometric Integration Through Tactical Edge Networks (BITTEN). This Phase II effort will 1) achieve full interoperability between existing and new biometric collection systems and 2) efficiently use bandwidth by leveraging novel data compression techniques. Copyright 2013 Future Skies, Inc.